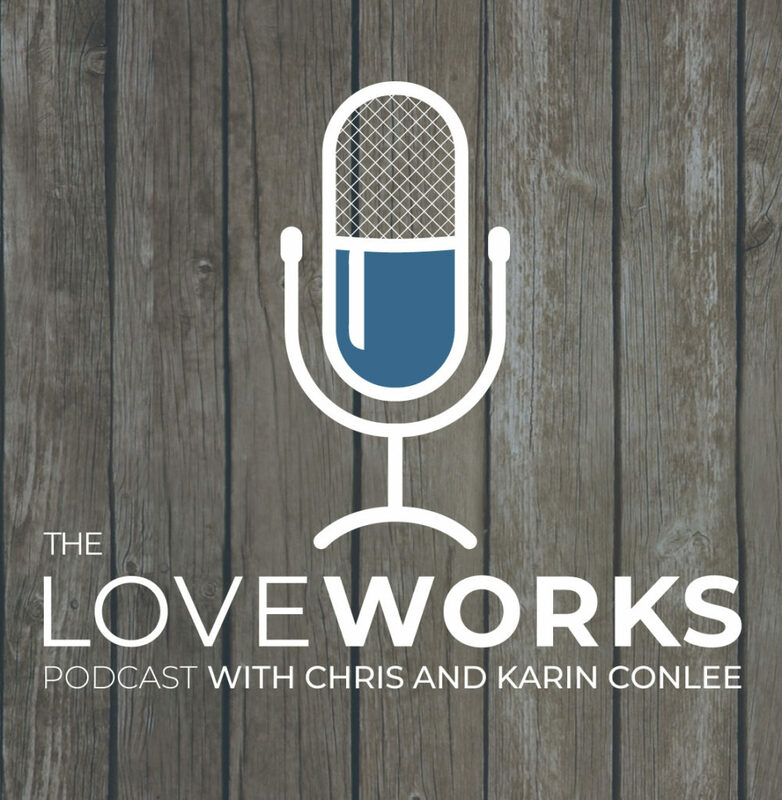 Chris and Karin Conlee are known for their relentless focus on four essentials: Love, Life, Leadership, and Legacy. Listen in on their conversations with influential leaders as they share their best practices about life and leadership. 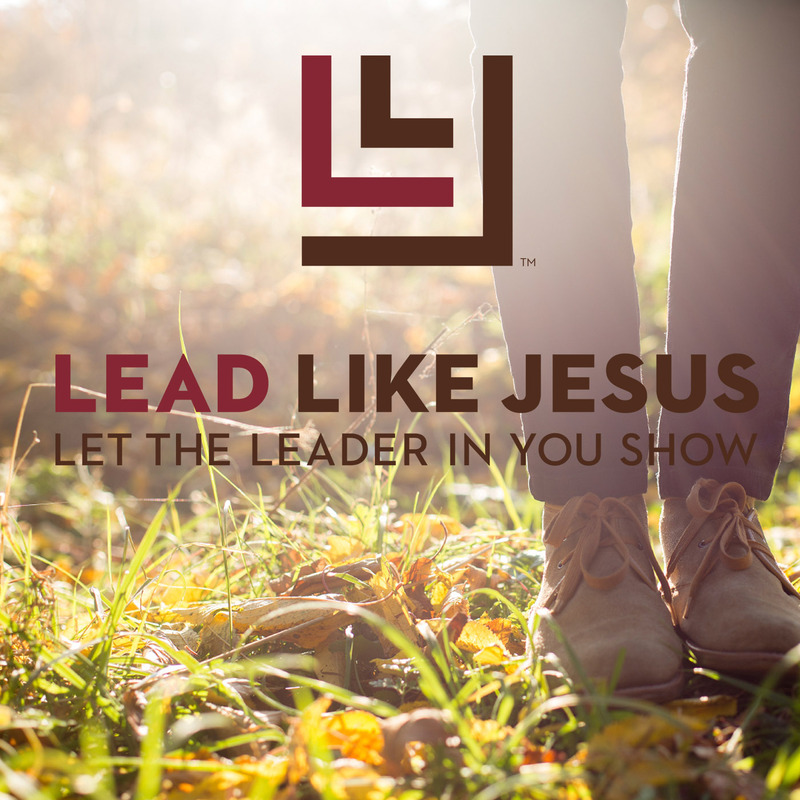 Most people agree that the greatest leadership role model of all time is Jesus. Join Chris and Karin as they share practical and insightful interviews with experts and thought leaders. "Chris Conlee is a connector. A connector of passion and purpose, content and customer, and depth with delivery. He’s a gifted communicator who will inspire and practically impact your audience." Author of The Catalyst Leader & H3 Leadership. "Chris Conlee is a powerful speaker who connects with audiences and engages their hearts and minds. But he doesn’t stop there. Chris inspires each person to take the next best step to become the person they were created to be. I highly recommend Chris!" "I’ve heard Chris Conlee share his remarkable journey and transformative leadership ideas on several occasions with a wide variety of audiences from non-profit volunteers to company CEO's. Whether speaking in a boardroom to 12 or an auditorium of thousands, Chris Conlee always provides content that is relevant, stories that inspire and takeaways that elevate. I would encourage any organization to bring Chris to speak to their team." #1 National Best-Selling Author of On Fire. Take your life and your leadership to the next level.